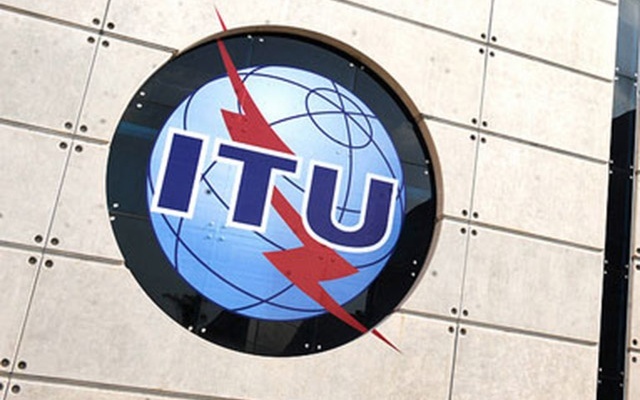 Bangladesh has announced its candidacy for membership to the Council of International Telecommunication Union (ITU) for the third consecutive year. Foreign Minister AH Mahmood Ali came up with the announcement at a reception programme held at the State Guest House Padma yesterday, an official release said on Monday. The election is going to be held during the Plenipotentiary Conference of the ITU scheduled to be held in Dubai, UAE from October 29 to November 6 this year. Ambassadors, High Commissioners and CDAs from all diplomatic missions based in Dhaka attended the reception programme jointly organised by the Ministry of Foreign Affairs and the Ministry of Posts, Telecommunications and IT. Foreign Secretary, Secretary of Posts and Telecom Division, Secretary of ICT Division, Chairman of Bangladesh Telecommunication Regulatory Commission and senior officials of both the ministries also attended the event. Mahmood Ali highlighted Bangladesh’s progress towards achieving ‘Digital Bangladesh’ as envisioned by Prime Minister Sheikh Hasina and conceived by ICT Advisor Sajeeb Wazed Joy. Referring to the recent successful launching of Bangabandhu-1 satellite, he mentioned about Bangladesh’s efforts to improve people’s lives through effective use of ICT. A brief presentation on the achievements of Bangladesh in IT sector was delivered at the beginning of the event. The presentation focused on Bangladesh’s activities during last two terms as ITU Council member. After the presentation, Secretary of Posts and Telecommunications Division Shyam Sunder Sikder requested all for the consideration of the diplomatic corps and solicited valuable support of their respective governments to Bangladesh’s candidature to the ITU Council. Bangladesh is seeking reelection from “E” region. Bangladesh has earlier served the council for two consecutive terms – 2011-2015 and 2016-2018.